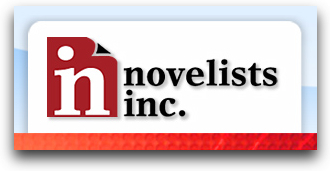 Writer’s Residence grew out of my own career as a freelance writer and so I feel a special connection with all the other freelance writers out there who are trying to succeed in this very competitive business and make a living through writing. Freelance-Zone.com has a similar mission, and this week they’ve been so kind as to feature an interview with me on their blog. Click here to read the interview, and while you’re there, have a poke around the rest of their website – they have loads of useful articles and business advice for freelance writers.